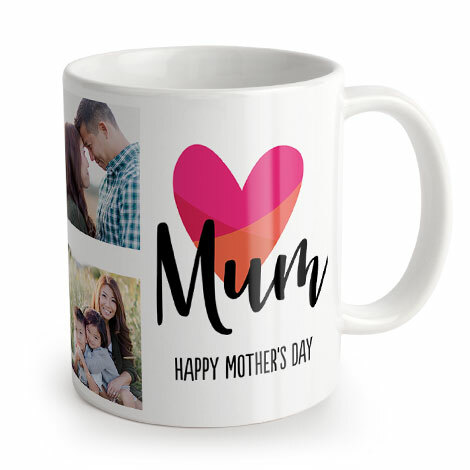 Give Mum a gift that she'll enjoy all year round. 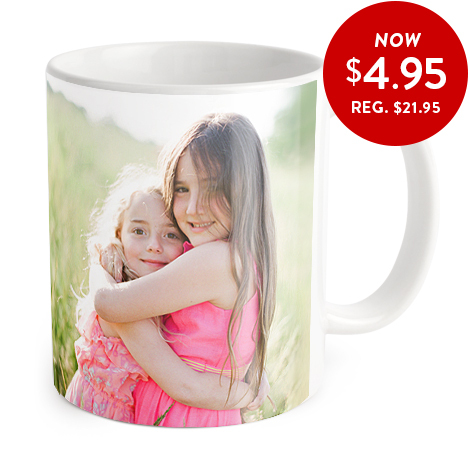 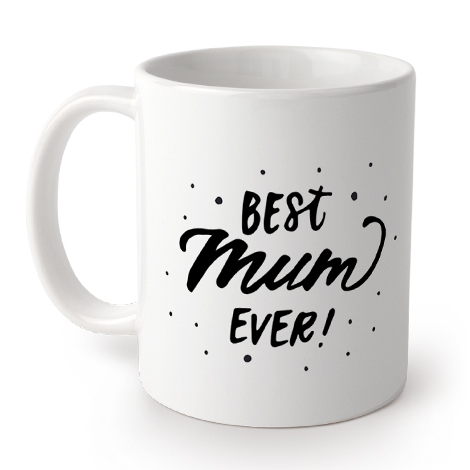 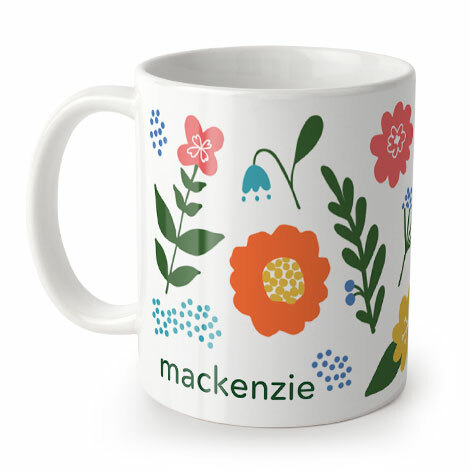 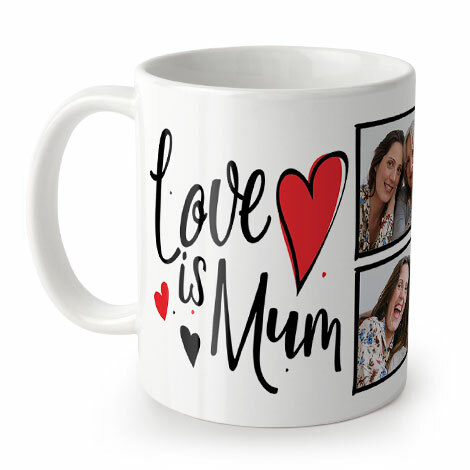 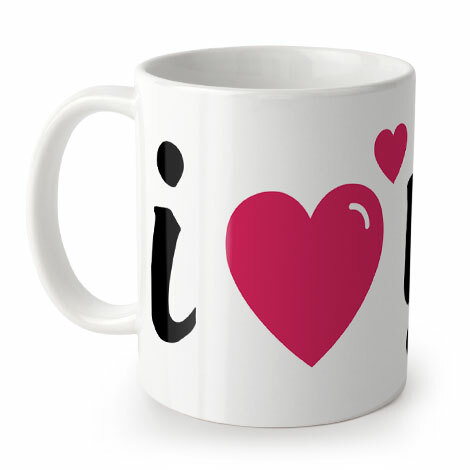 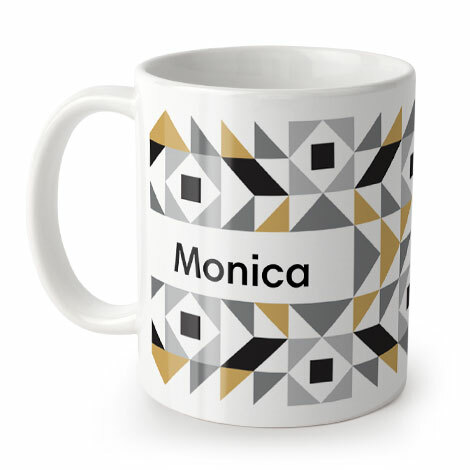 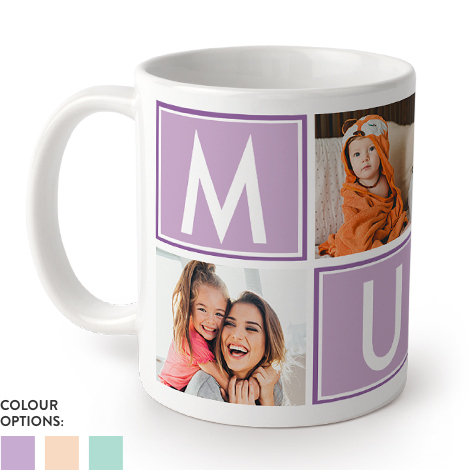 Her very own personalised mug made by you, with love. 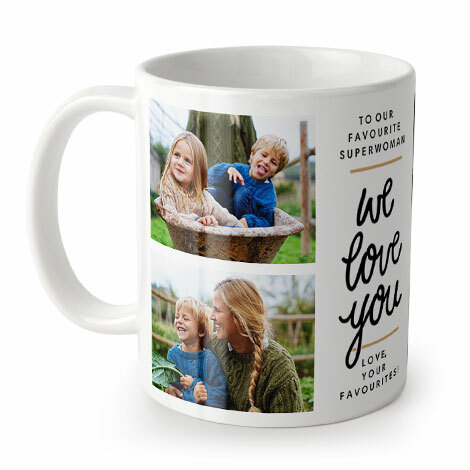 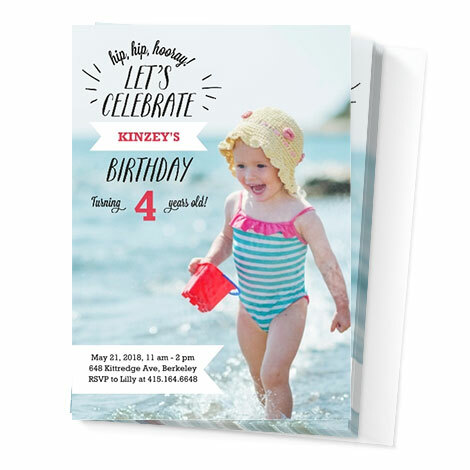 Choose from a range of pre-built designs or create your own by choosing a layout, design style and adding a personal touch with embellishments. 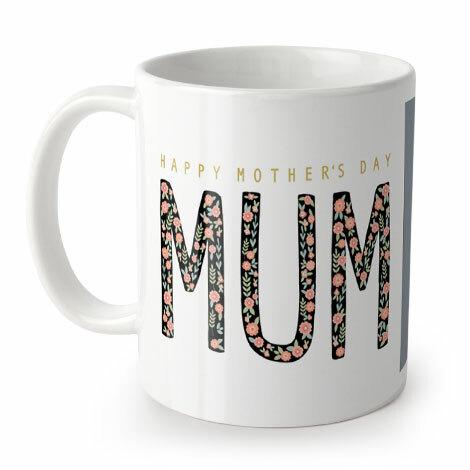 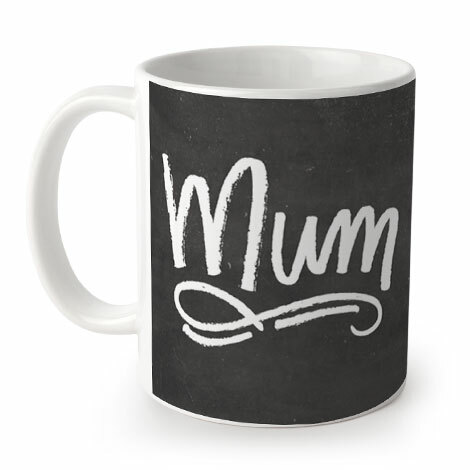 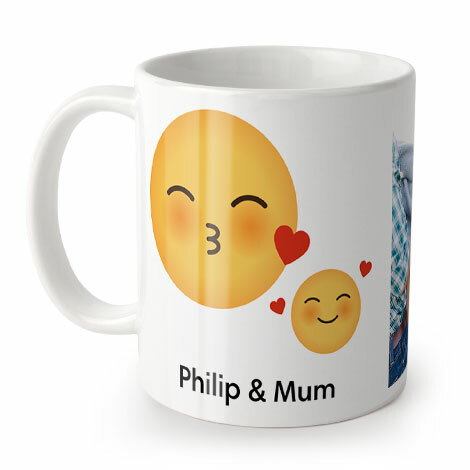 Here are some popular designs especially for Mum. 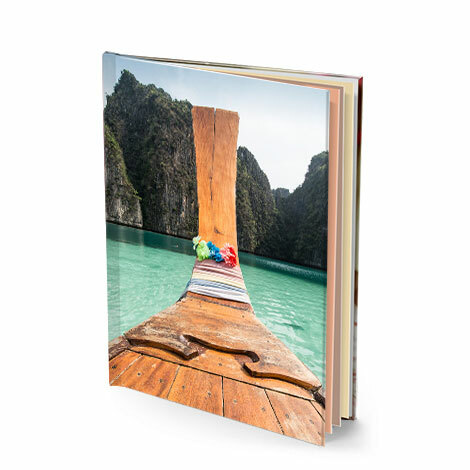 Make that adventure last with a quality hardcover book she’ll want to revisit again and again. 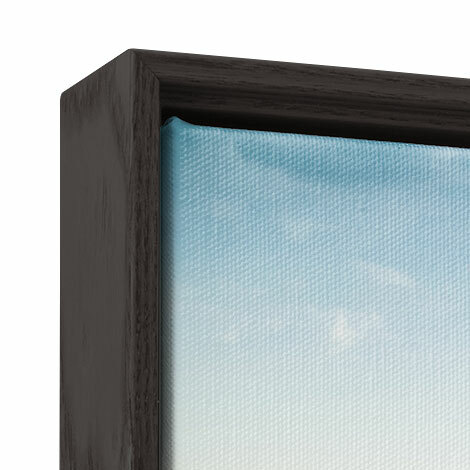 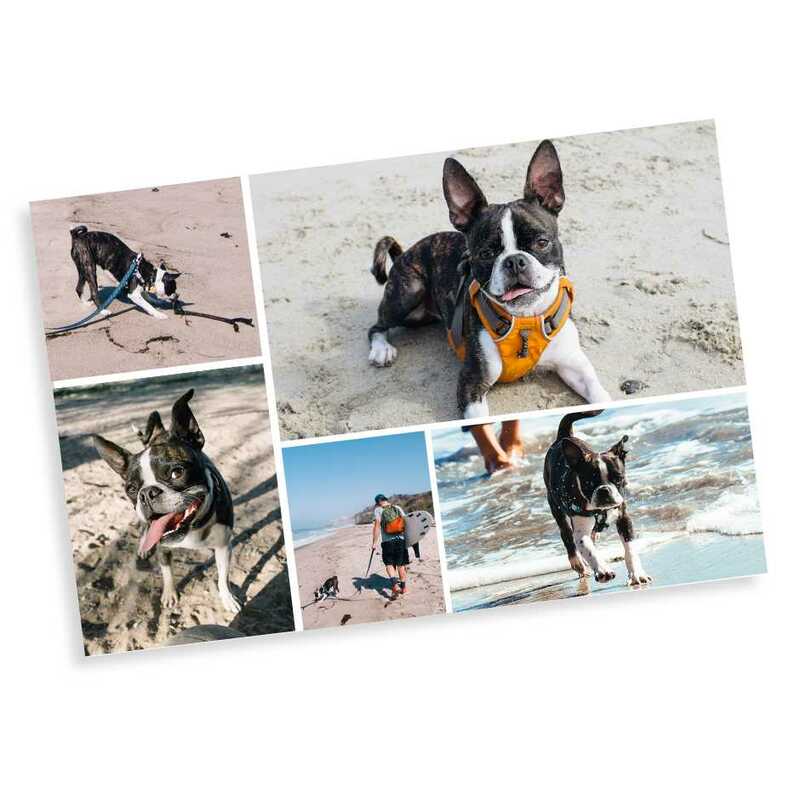 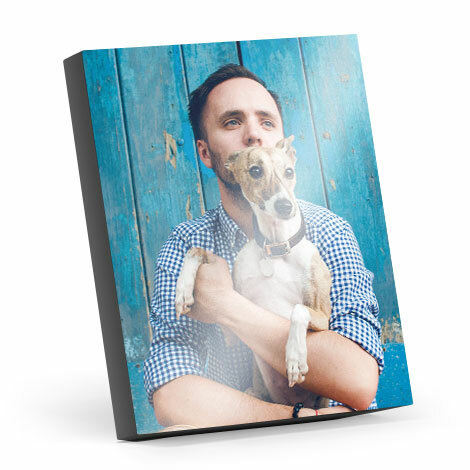 Hang some happy with a canvas print that honours all the members of her clan. 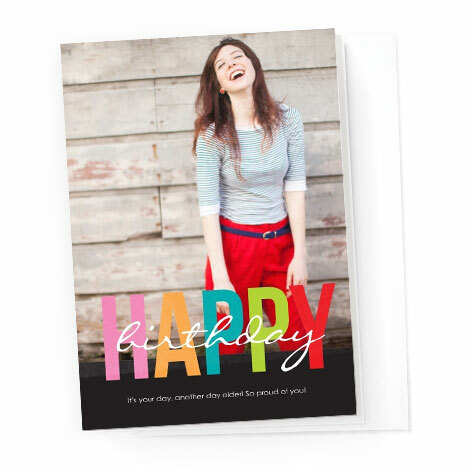 Send your love and add a personal message to make your cards as unique as every woman on your list. 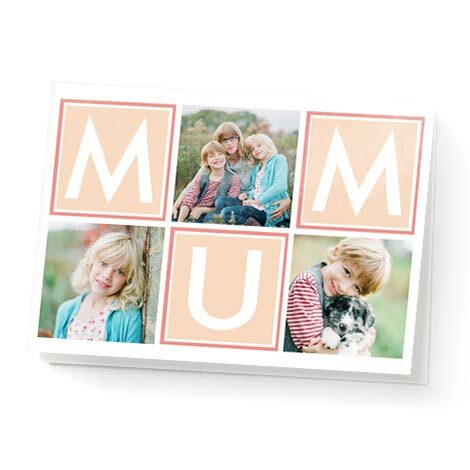 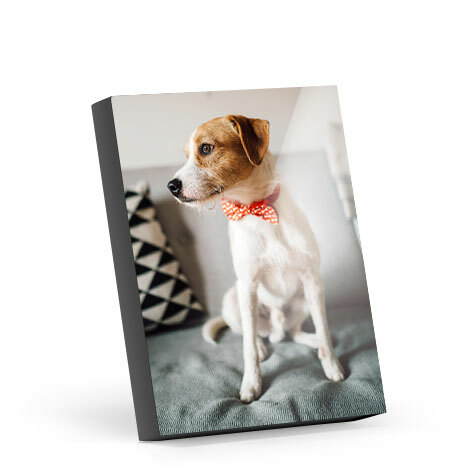 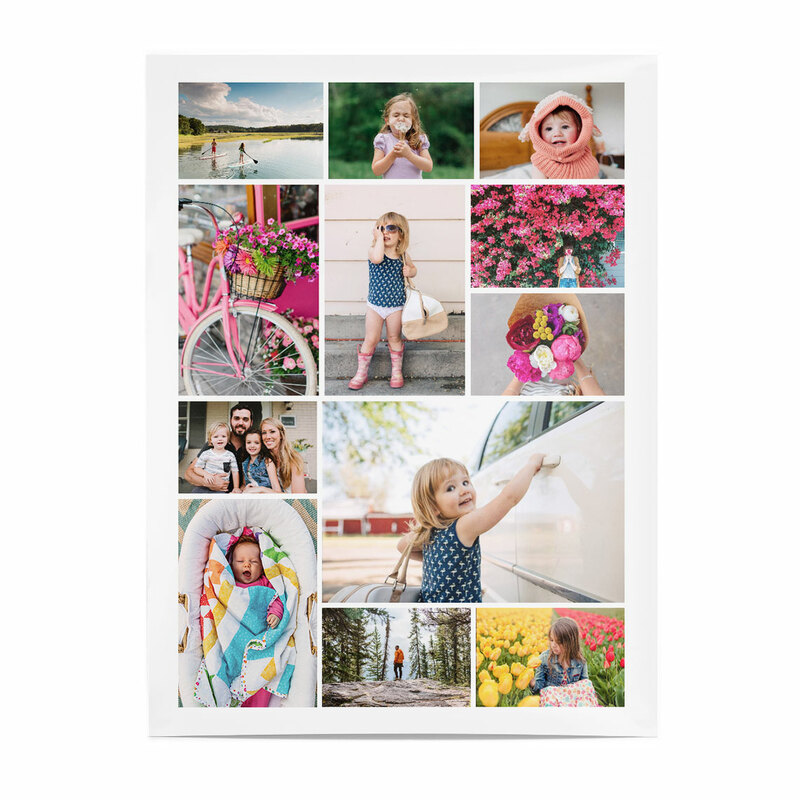 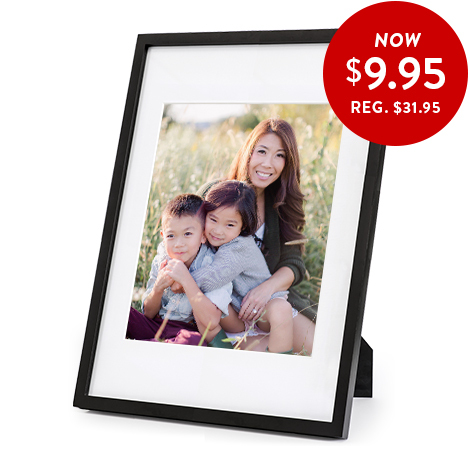 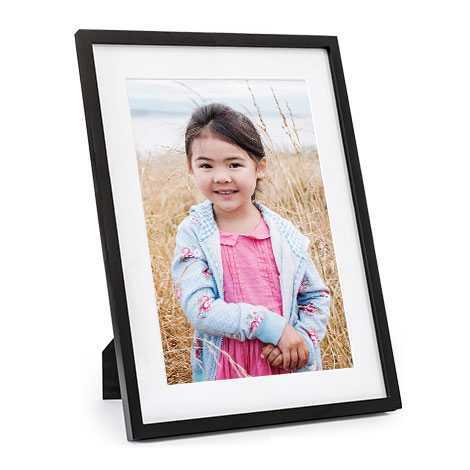 Show mum your best side with a personalised photoblock delivered right to your door. 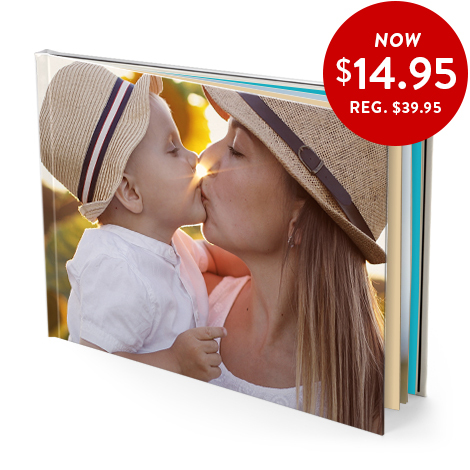 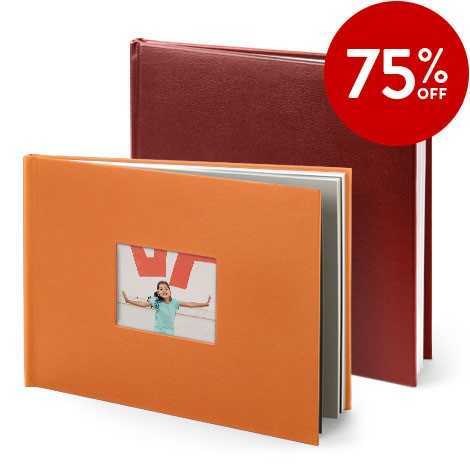 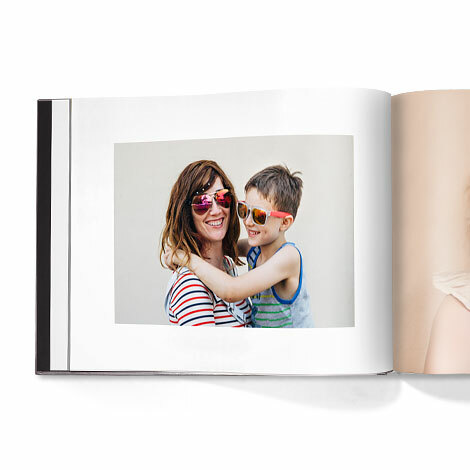 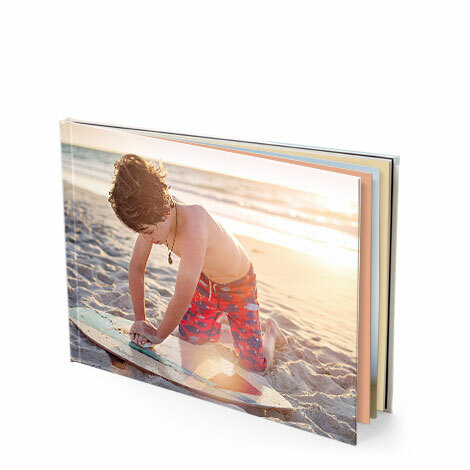 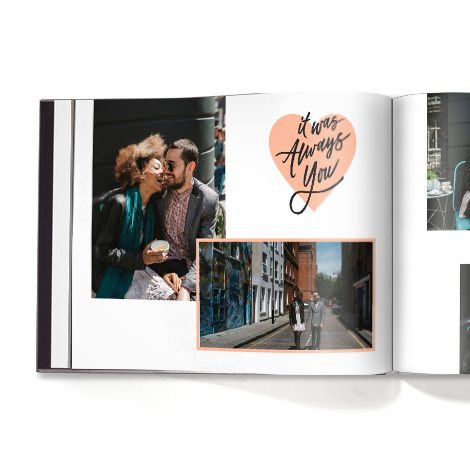 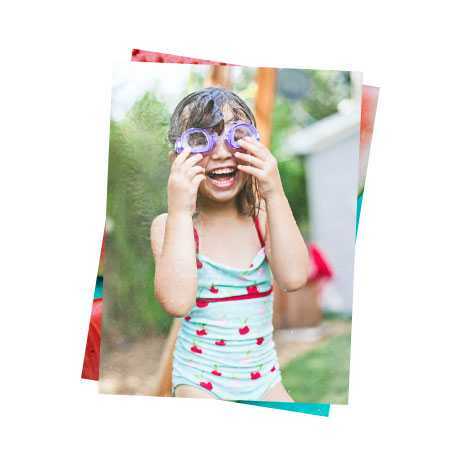 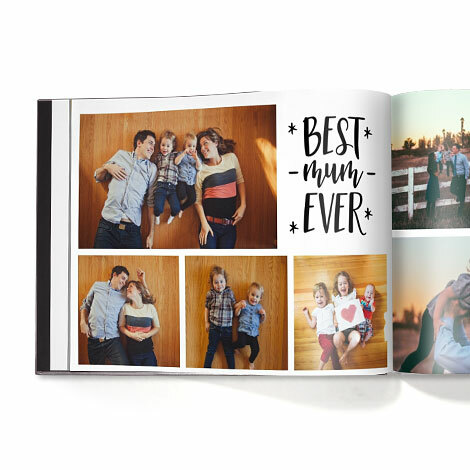 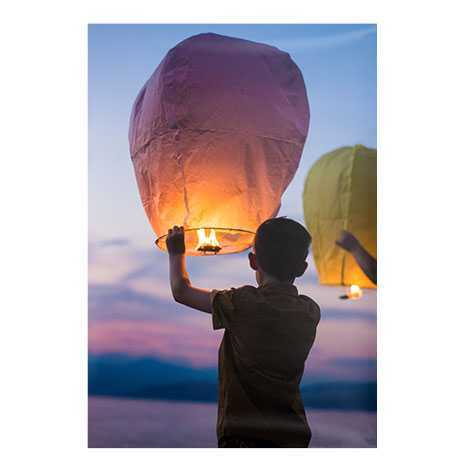 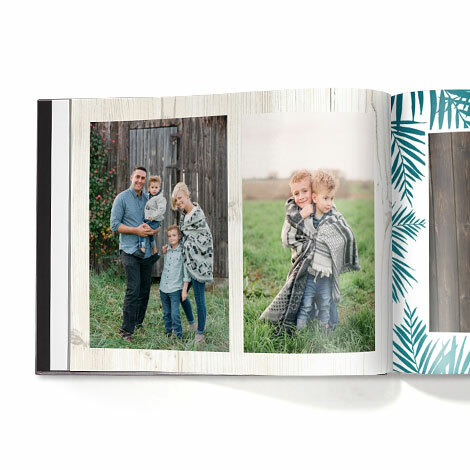 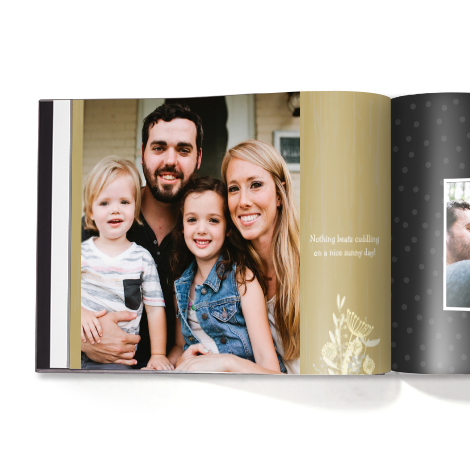 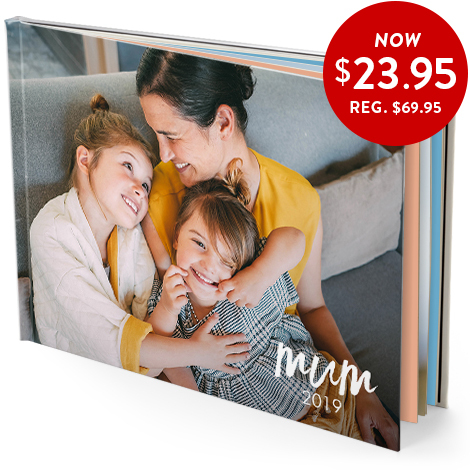 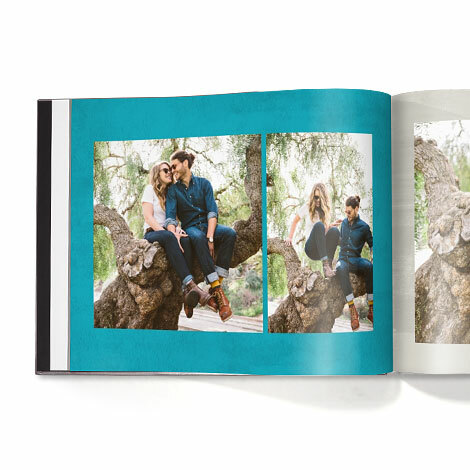 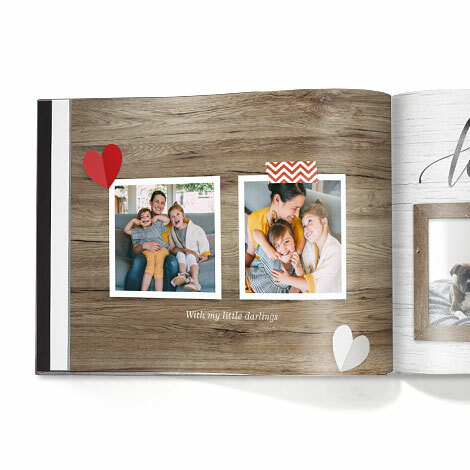 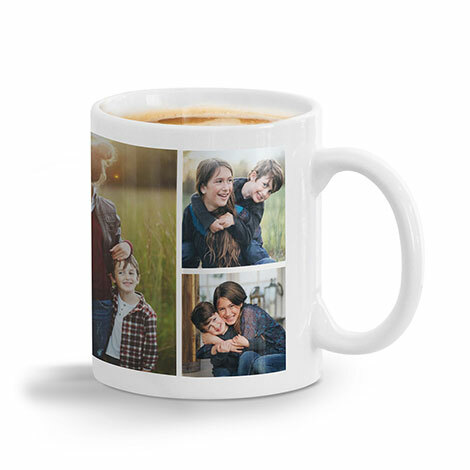 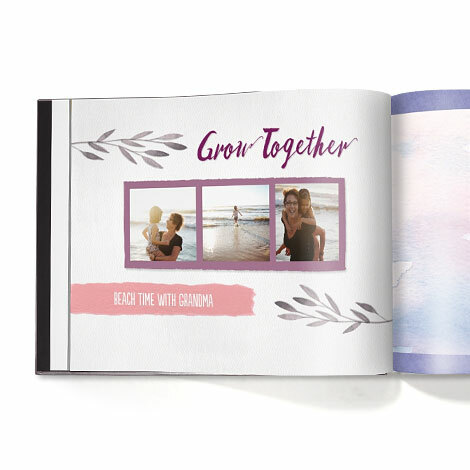 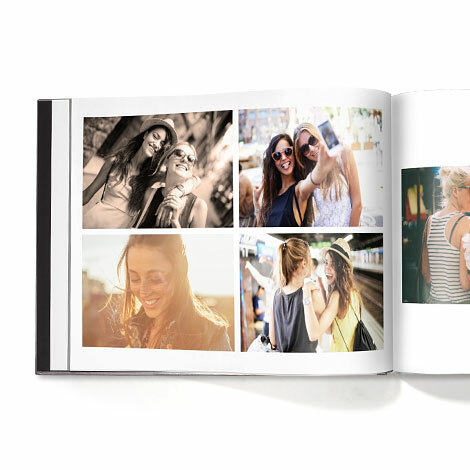 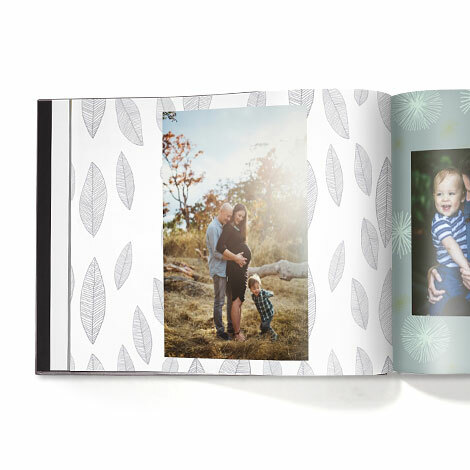 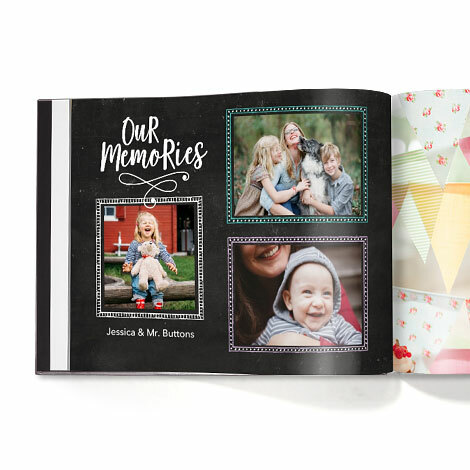 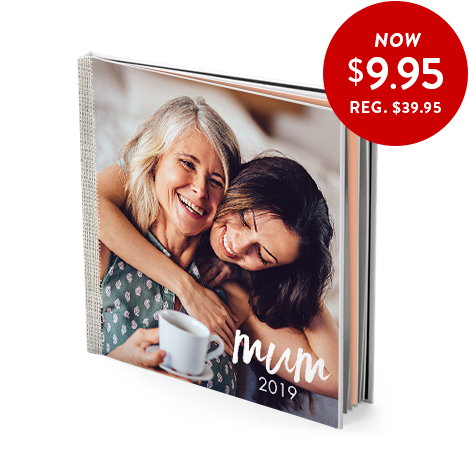 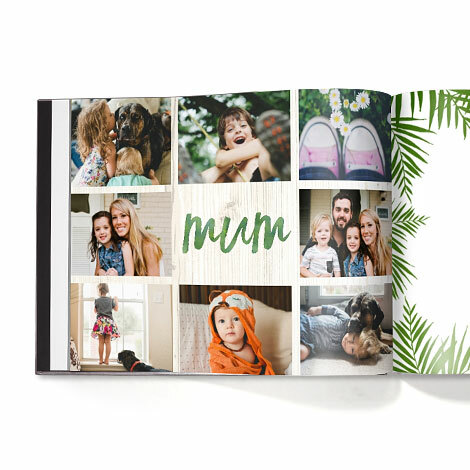 Make Mum a photo book that showcases your favourite moments. 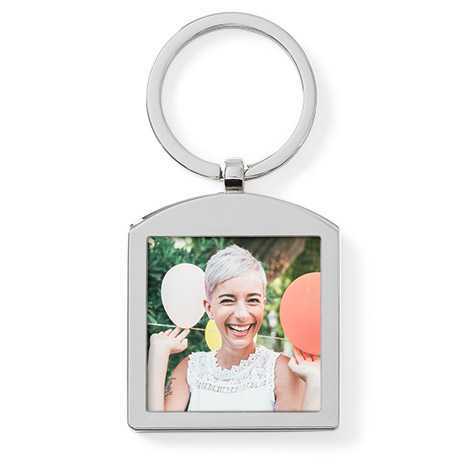 Make your gifts truly unique with fun and stylish embellishments. 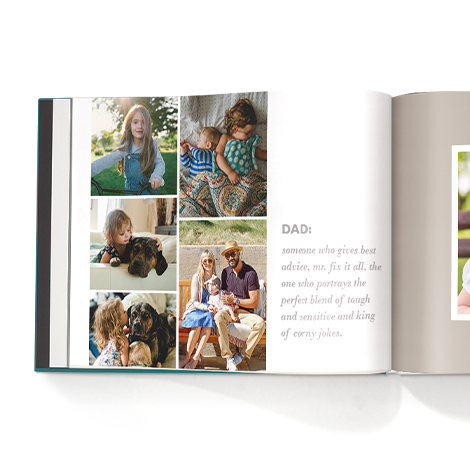 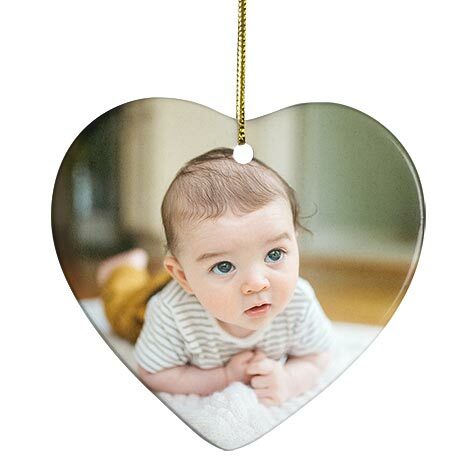 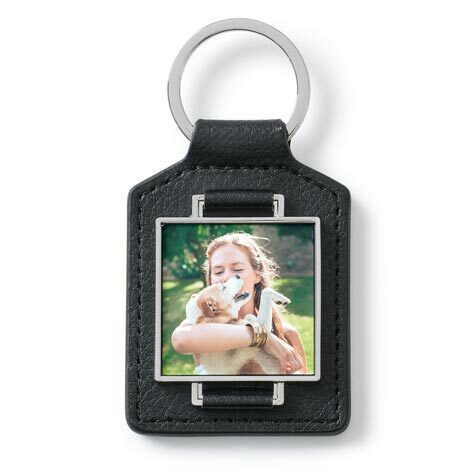 With over 3,000 embellishments, it's easy to make your gift completely personal. 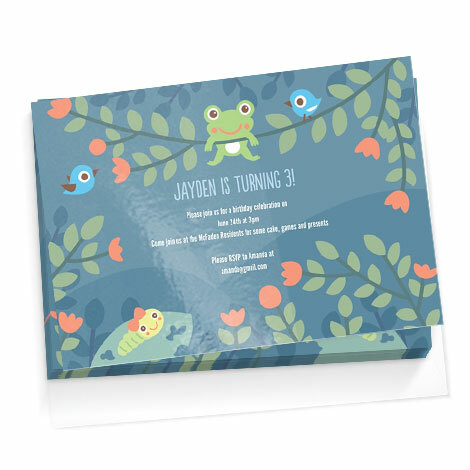 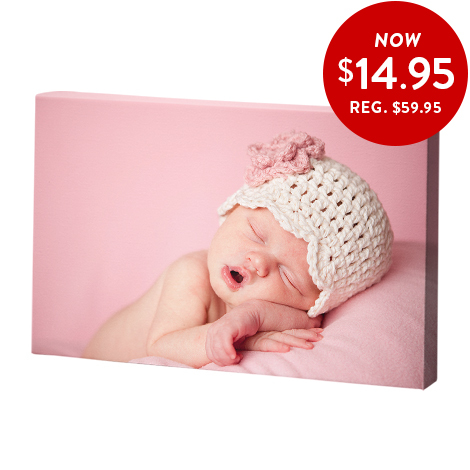 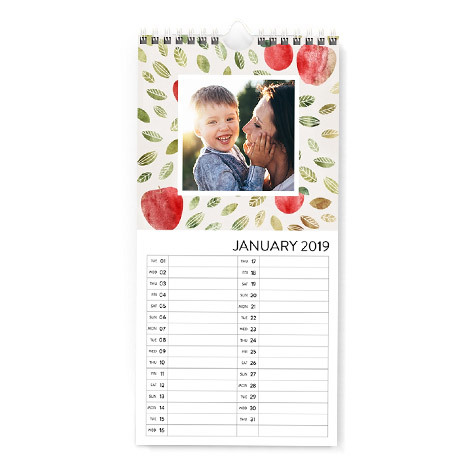 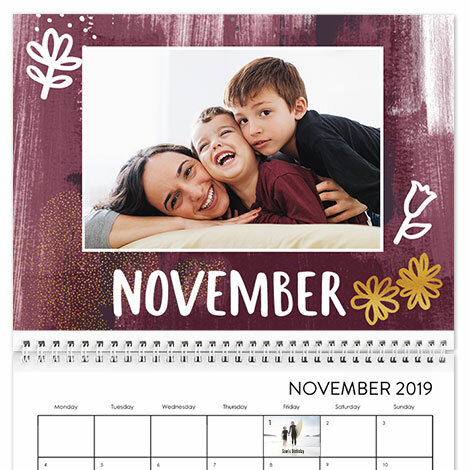 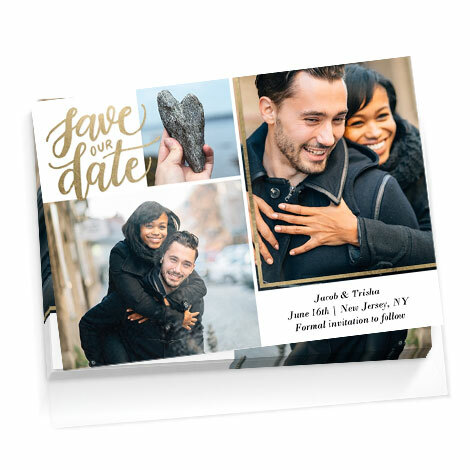 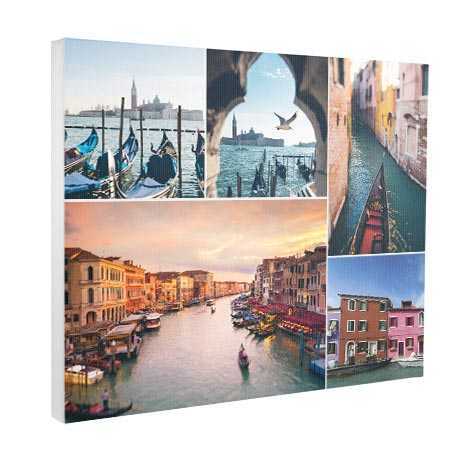 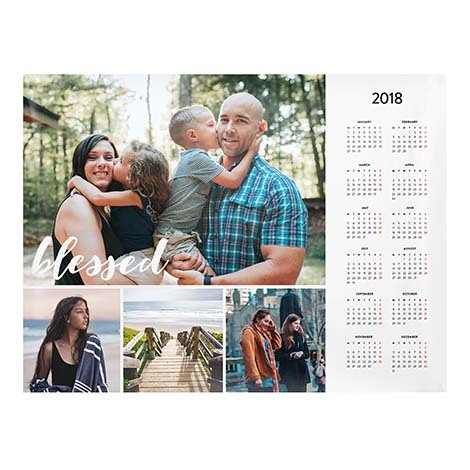 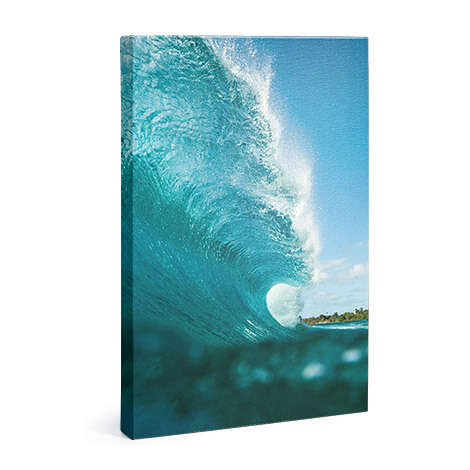 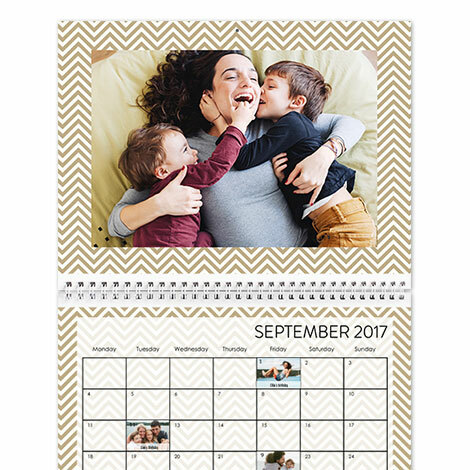 Embellishments can be added to your books, calendars, canvases, mugs, and many other photo products.